I have an old Nokia phone which charges fine from the adaptor, but refuses to charge using a USB charging cable. Note that this isn't a normal USB cable, as you can see from the picture, it's got a USB A connector at one end, and a Nokia DC jack at the other. What's strange is that even if connect this cable to a beefy 5v power supply, the phone still refuses to charge. I know that power is getting through because I can measure the voltage at the phone end of the cable, and the phone seems to notice when I connect the cable, but still won't charge. Do Nokia phones have some nasty trick they use to prevent unlicensed chargers working with them? The old Nokia phones using a 2mm charging connector will refuse to charge if the supply is not current limited. I can't point you to any reference/datasheet but from my experience in building a home-brewed charger, you need to limit the supply to deliver around 100mA. I don't have my schematics handy right now but the circuit I used was based from LM317. I replaced the 1ohm resistor with a 0.82ohms 5W resistor to get around 300mA of current (which falls within the limits in the Nokia datasheet). 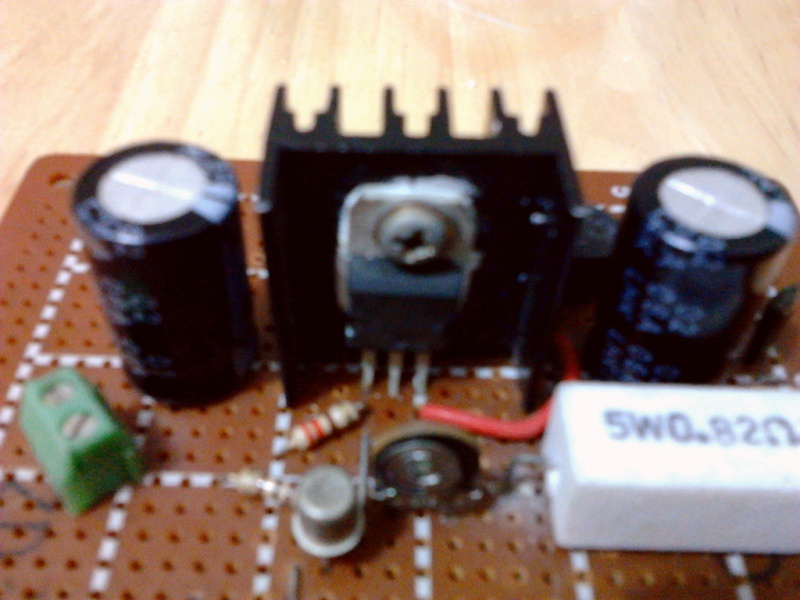 Also instead of 1.1Kohm, I used a 5Kohm trimmer so I can adjust the output voltage to 5.5V. Supply voltage is 12V so make sure to mount the LM317 on a decent heatsink. I have over-sized capacitors for input and output as I only have 2,200uF 25V available at that time. On the internet I found a very interesting document, the "Nokia 2-mm DC Charging Interface Specification". Over 9.3V - Illegal voltage. 5.5V to 9.3V - Standard charger. 5.2V - 5.5V - Illegal voltage. 4.65 V to 5.20 V - Special charger. Under 4.65V - Illegal voltage. 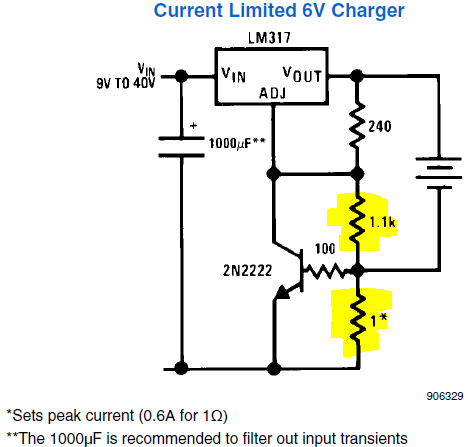 But this is not the whole story, also you need limit to current (like in this answer), not more than 950mA and not less than 200-300mA, depending on the voltage level. what voltage is at your USB charger cable output? i was successfull charging my phone form 9V battery without current limiting. Not the answer you're looking for? Browse other questions tagged usb charge or ask your own question. Possible to charge one phone off another? How can I tell charge-only USB cables from USB data cables? Which end is host in a USB-C to USB-C charging/power cable? Charging phone battery with a lower voltage, coming from a bike charger?